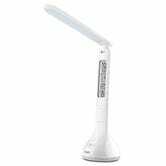 Back in 2015 you voted this oft-rebranded LED Desk Lamp best in category. 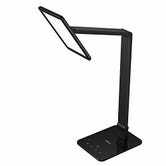 The LED desk lamp space has improved dramatically since then, in terms of aesthetics, quality, and feature set. Let’s illuminate. Before we talk affordable options, we’ll talk aspirational ones. 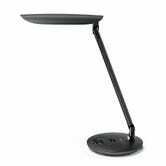 I’ve been using BenQ’s $250 e-Reading Desk Lamp for almost a year. 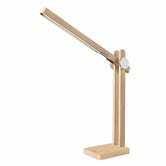 Not only is it the best option in the category, but optional adapters allow it to function as a desk lamp, clamp lamp, or floor lamp. 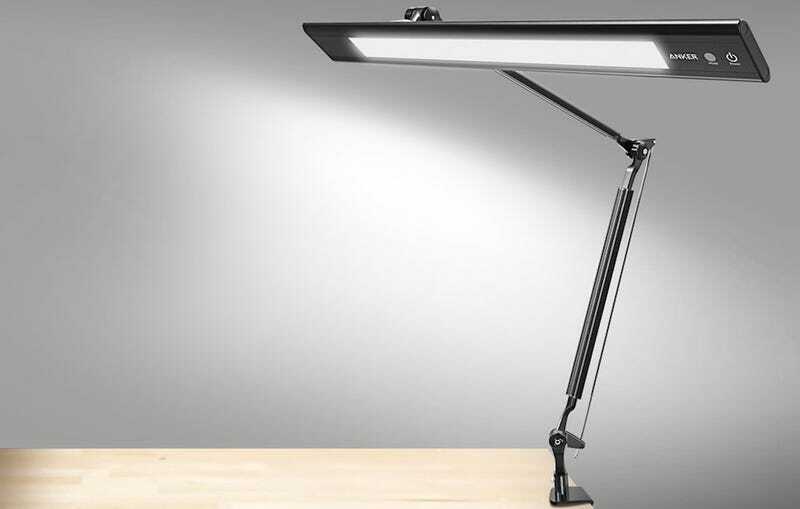 Our two favorite, affordable LED Desk Lamps are the flagship options from Aukey and Anker. 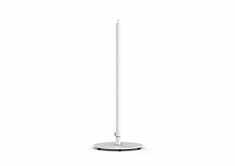 Both lamps are dimmable and temperature-adjustable. Anker’s take has two USB ports with Anker’s Power IQ tech, compared to the Aukey’s one, and looks better, though the Aukey has greater light coverage. Both have touch controls we don’t prefer to physical buttons. Speaking of Aukey, they’ve been going nuts in the lighting space, and we got our hands on the results recently. How about a rechargeable RGB lamp that’s also an alarm clock and shows the date, time, and temperature on an LCD screen? Looking for a clamp option for your desk (you should!)? 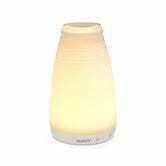 We love Anker/Eufy’s Lumos E2, with its lightweight aluminum design and wide lighting area. The touch controls are on the underside and can be a bit annoying to find, but the Lumos E2 has great light and is far cheaper than the BenQ. Tell us how you’re lighting your workspace in the comments, and check out more of our lighting coverage below.